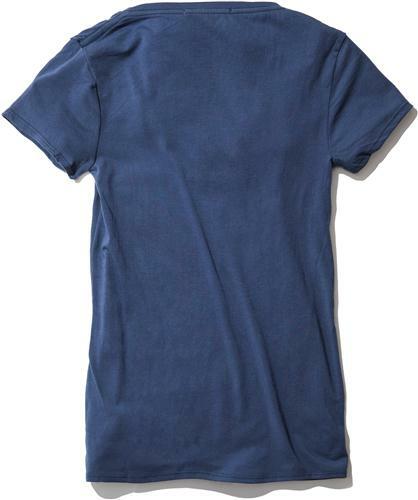 This absurdly soft shirt is made from a custom blend of Supima Cotton and Micromodal, which comes from recycled beechwood. Made in California. By Adults. 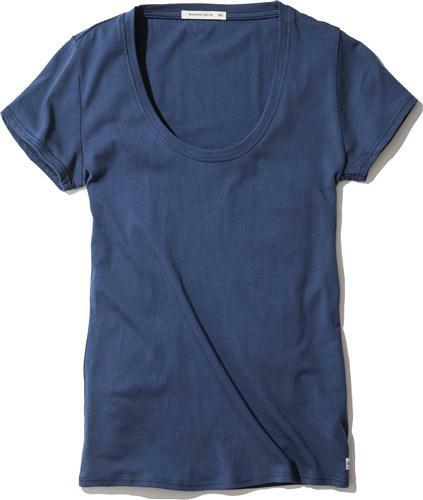 U-Neck (aka scoopneck) is a unique, flattering twist on the classic crewneck.